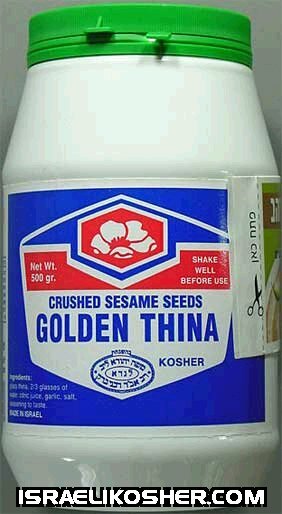 crushed sesame seeds. net wt. 500 gr. made in israel.